When mining most minerals and precious metals, large quantities of earth are removed from the ground in order to obtain a small quantity of the desired material. Mine tailings, often referred to as overburden, is the material that is left over after the mineral or precious metal is removed. The tailings material is often pumped out to large tailings ponds where it will settle and the water used to transport it will evaporate. 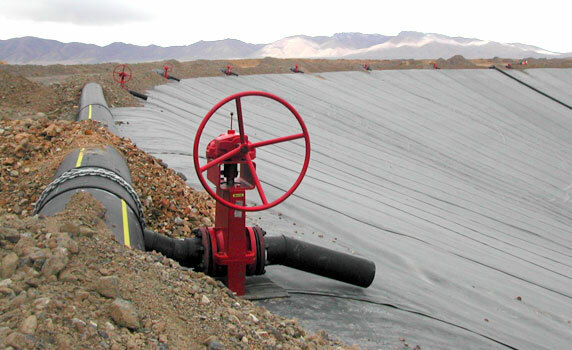 Tailings are very abrasive and often corrosive as well. Valves used on tailing lines must be able to withstand this internal attack, and remain operational for long periods of time. The remote location of the tailings ponds means that reliability and low maintenance are critical since access is not always convenient. 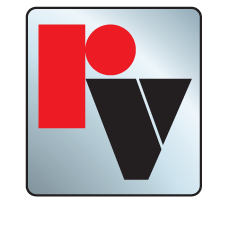 Valves are usually exposed to the elements, so an enclosed operating mechanism is needed to help ensure that the valve will be operational when called upon.